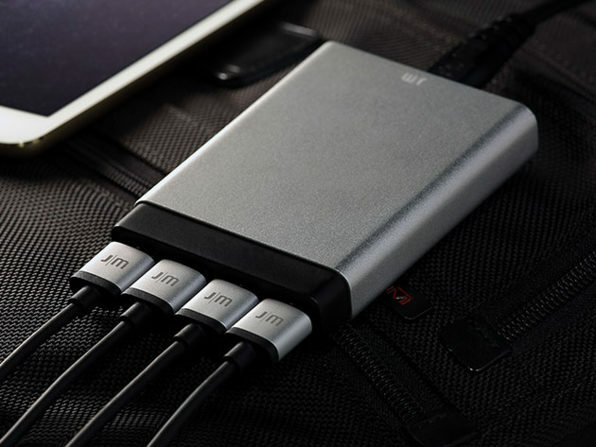 We have a deal on the Just Mobile AluCharge Ultra Slim 4-Port Rapid USB Charger. Each port optimizes its charge according to the needs of your iPhone, iPad, or Android device. It’s slim, too, and $39.95 through us.